I am trying to merge all 4 landsat 8 images in order to create land use land cover map, but its not merging properly.I layerstacked this images before merging. 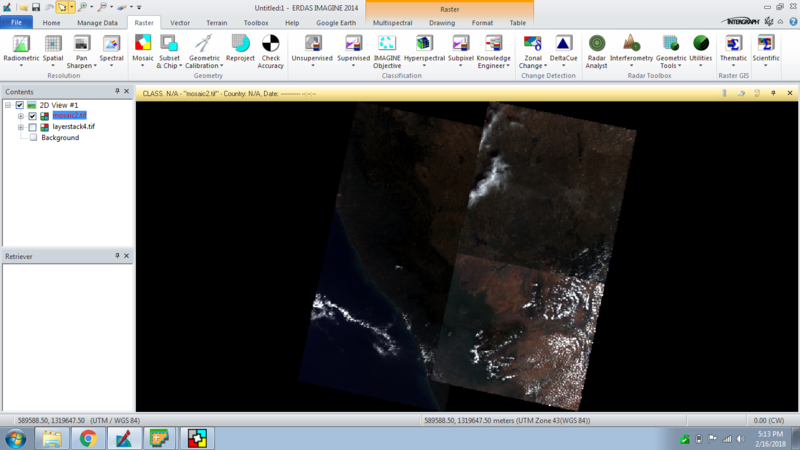 Should i download landsat images which is captured in same day to mosaic it properly. All four images are captured on different dates. Browse other questions tagged erdas-imagine mosaic or ask your own question.